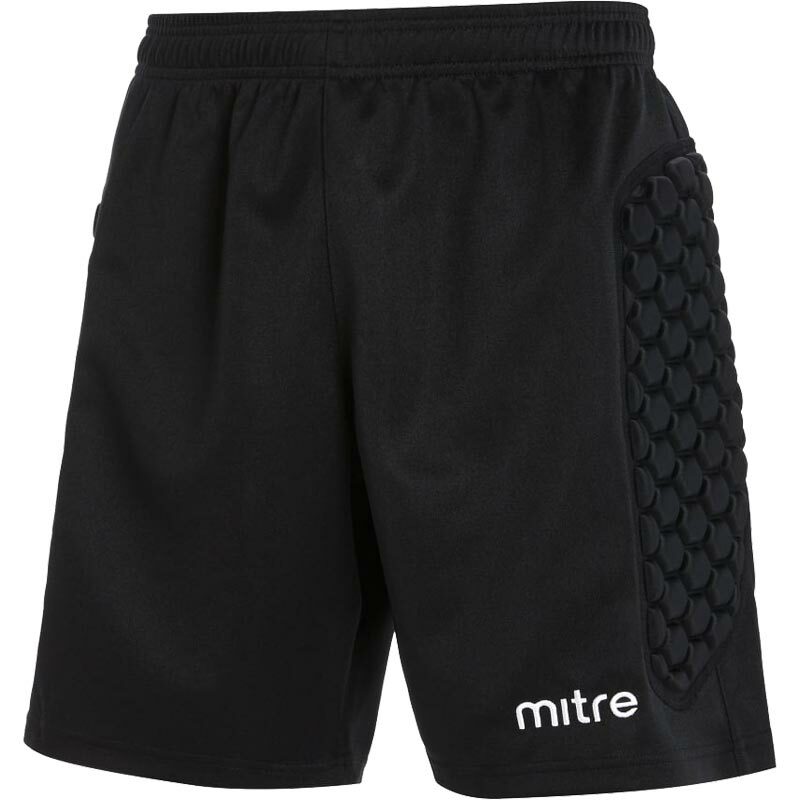 The Mitre ® Guard Padded Goalkeeper Shorts have been designed with superior comfort and fit in mind. 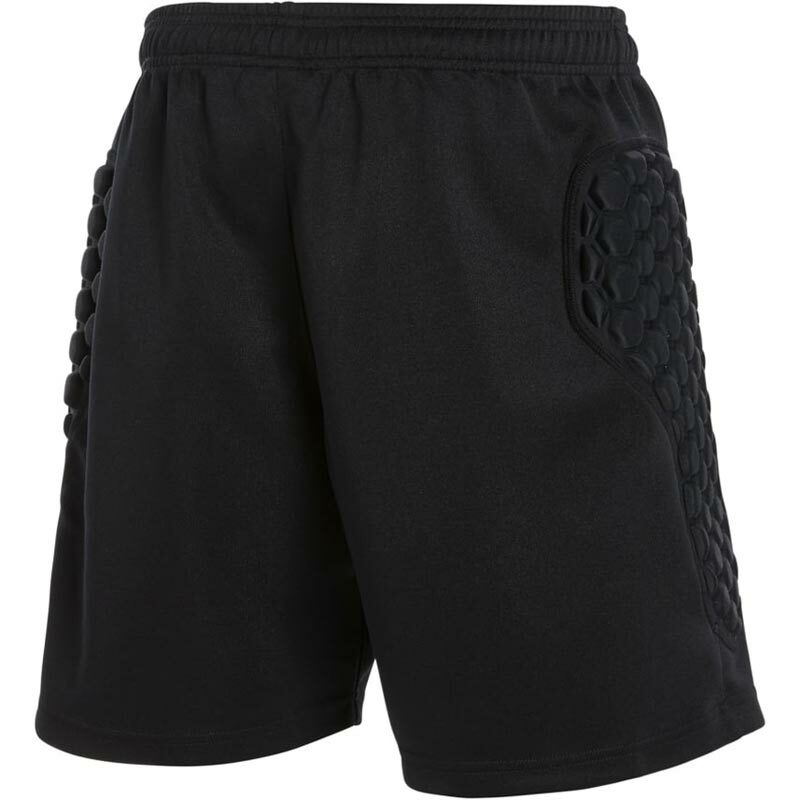 Excellent new goalie shorts with contrast piping. Hard-wearing, waffle-textured polyester for enhanced durability. Wicks sweat away from legs keeping them dry and comfortable. 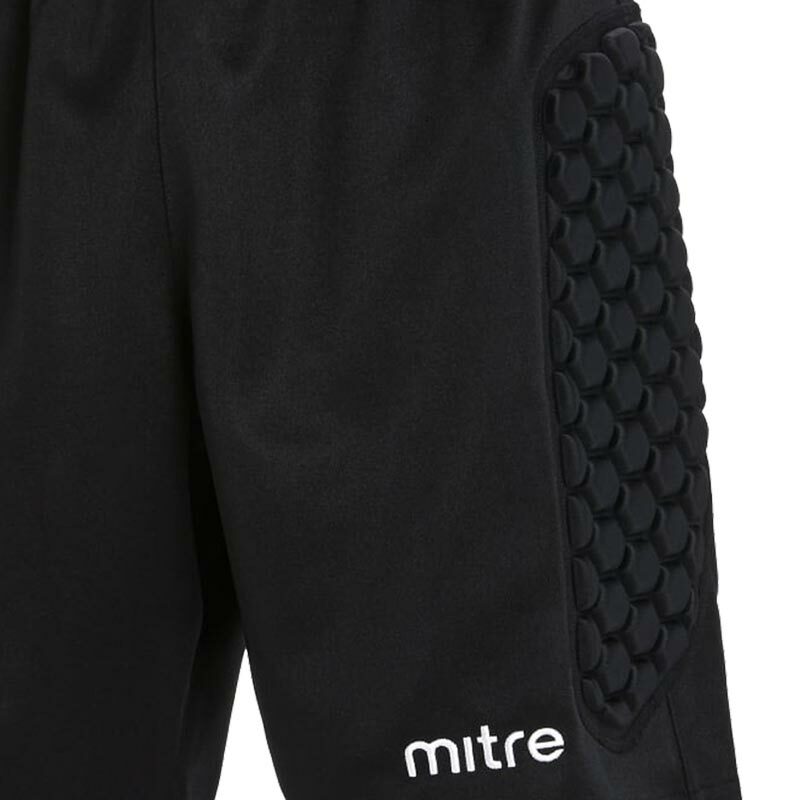 Padded hip zones give protection for last-ditch blocks. Waist - Measure around the narrowest part of the waist, keeping the tape measure horizontal. Chest - Measure around the fullest area of the chest with a flexible tape measure, holding the measure horizontal.